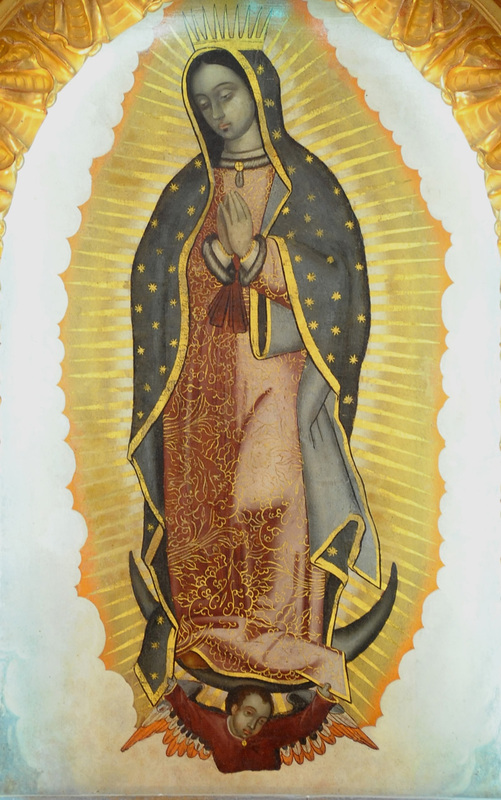 On the days of December ninth through the twelfth in 1531, the twelfth year of the reign of Emperor and King Charles V, our Lady appeared to the Aztec Cuauhtlatoatzin, who had taken the baptismal name of Juan Diego. Five times she appeared to him, and the final time she appeared to him she left the Indian with a miraculous image of herself, an image which exists to this day. The natives, hitherto slaves of a bloodthirsty almost demonic cult, flocked to the image of our Mother and were converted. At that time Christendom was fragmenting. The heresies of the outlaw Luther and the Nationalism which drove them had all but rent the Empire. The invading hordes of Turks had even sieged the Imperial city of Vienna just two years earlier in 1529*, and had desperately been defeated. Our Lady chose to appear at this time, for the hardest battles lay just ahead. 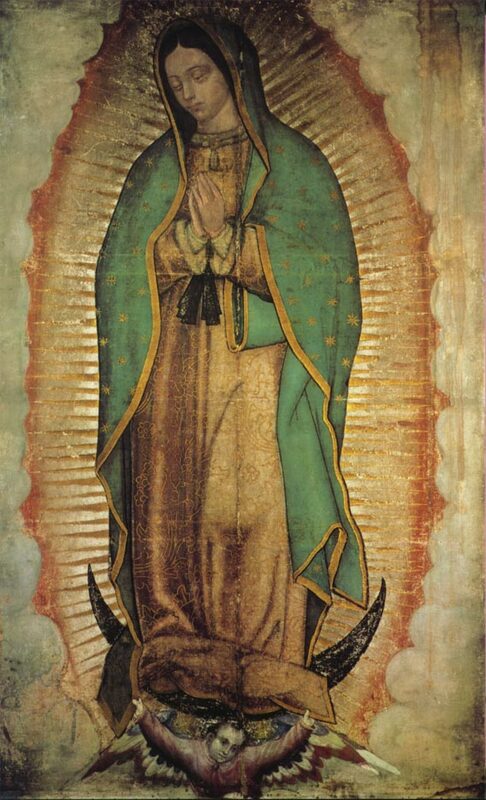 In 1570, during his last years on earth, Archbishop of Mexico Alonso de Montúfar commissioned a copy of the miraculous image of Guadalupe, and sent this copy to the son of Charles V, King Philip II of Spain. King Philip in turn gave the image to the Geonese Admiral Giovanni Andrea Doria, the great-nephew and adopted son of Imperial Admiral Andrea Doria, who had aided Emperor Charles in the siege of Tunis. Doria took the image of our Lady with him when he sailed against the Turks under the command of Philip’s half-brother, Don John of Austria, and it was this image of the Empress of the Americas was carried victorious through the Battle of Lepanto on October seventh, 1571. It was through our Lady’s interecession and the countless rosaries of the faithful that the seas were won against the Turks, and from her title as Mother of the Americas a new feast sprang up in her honor, the feast of Our Lady of Victories. In 1683 the armies of Muhammad were once again defeated at the great city of Vienna. Christendom was saved from conquest by Islam, and the crescent placed firmly under the feet of the Mother of God. But once again the warriors of the crescent are rising, and the murderous cult of death worship has returned to our midst. 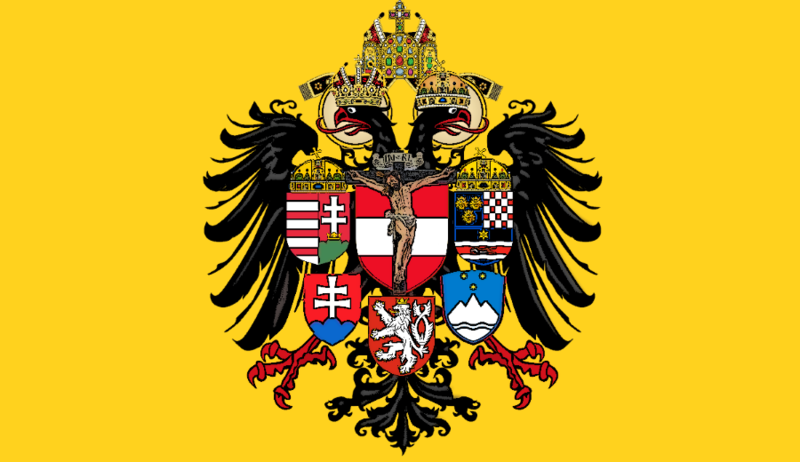 Through the intercession of our Lady Mary, Queen of Heaven and Earth, Empress of Austria and the Americas, we will have victory, and we must never forget to implore her aid. *It was during this battle at Vienna that a certain Georg, a knight from Saxony, earned the surname Tollkühn (foolhardy), which became Tolkien when his descendants fled from Frederick Hohenzollern to England.